Learn how to get kids to eat vegetables with these practical tips. 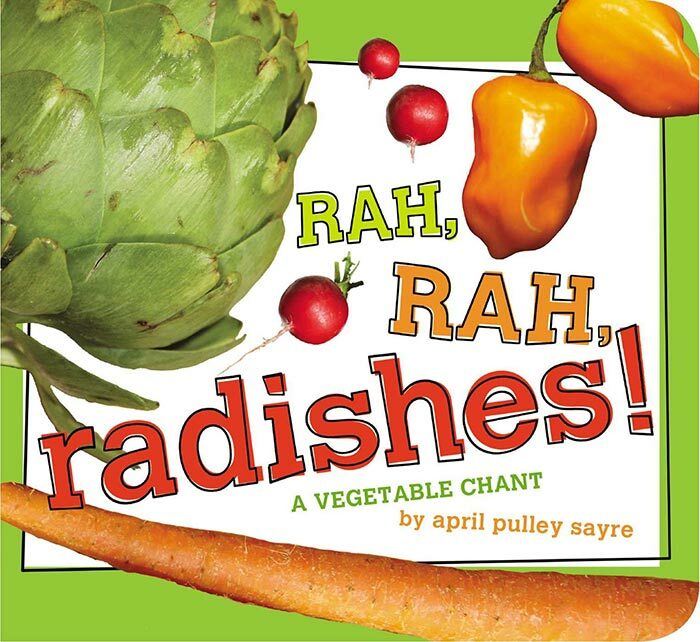 A must for any mom who wants to cook veggies for kids. One of my kids will eat everything (just the other day, he asked me to cook tofu). Another one is more cautious but will surprise us with his love of broccoli and tomatoes. The third takes more convincing and, if left unattended, would eat everything but veggies. Given three temperaments and food preferences, what are my tips on finding the right veggies for kids they’ll eat? It can take nine tries before we finally learn to enjoy a food we once didn’t like. Imagine if you and I stopped eating certain food after a single so-so experience! I wouldn’t be eating sushi, tomatoes or blackberries if that were the case. You’re the one deciding the menu, not your kids. They might complain, but they won’t starve themselves (skipping dinner is not starving). I also choose meals with at least one vegetable in the ingredient list. I also limit animal-based meals so food centers more towards vegetables and grains. Do you talk about veggies like the Terrible Thing they must eat before they can eat a dessert? Do you say vegetables don’t taste good? Kids follow your actions more than your words. Be open and willing to try them yourself. Be just as willing to eat vegetables as you would want your kids to. 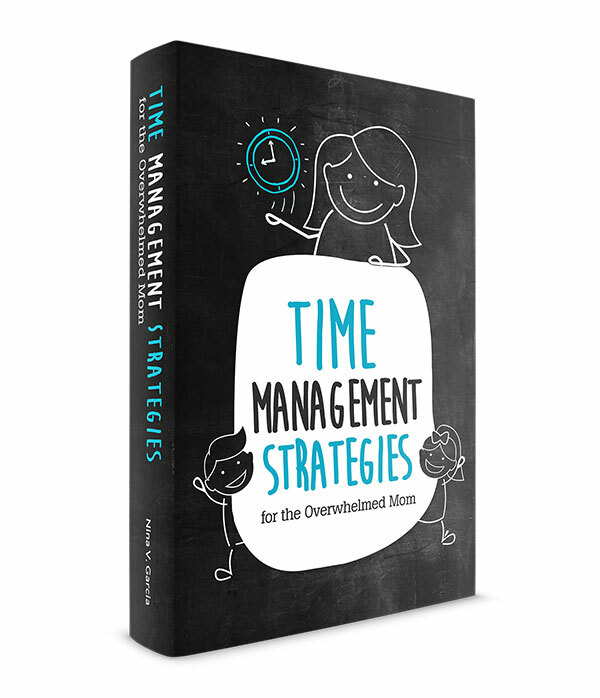 Read more about modeling the behavior you want to see. I don’t force them to finish their meals since doing so isn’t good on so many levels: They’ll see food as a chore. They might gain unnecessary weight. They’ll stop listening to their bodies for cues on when they’re full. But I do ask them to take at least one bite, even of the food they don’t like. The cool thing? They’ll usually enjoy that one bite and don’t make a big stink about it. Then if they’re still hungry after fruit, they can be done with dinner or finish the rest of their main meal. Okay, I know I just described one of my kids as my least adventurous eater, but he’ll never hear that from me. Avoid labeling kids as picky eaters, or “the one who won’t eat veggies.” Our words and labels can affect how they view themselves. If they know others see them as picky eaters, then they’ll believe that about themselves. If kids know others see them as picky eaters, they’ll believe that about themselves. I was dicing veggies for a meal when my three-year-old twins asked for “samples.” I tossed a few carrot pieces their way, which I wasn’t surprised they liked. It’s carrots, one of the most kid-friendly vegetables ever. But then I started chopping celery. And again they asked for a few pieces. “Okaaaay…” I said and gave them a few.And guess what—they ate the celery pieces like precious chocolate treats. When I got to the bell peppers, I thought for sure they’d spit it out of their mouths. These are the veggies they usually leave on their plates. But because I was chopping it up, they again ate the bell peppers like candy. Kids have more invested in the meal when they feel like they’ve had a role in making it. So I wasn’t surprised at dinner time when they ate the carrots, celery and bell peppers in their soup. Tell your kids how much veggies benefit them. And be more specific than just “it’s healthy.” Relate it to their interests, like saying it helps them run faster or jump higher. They’ll have less tummy aches. They won’t get sick often. Kids like to hear the reason behind why they’re asked to do something. 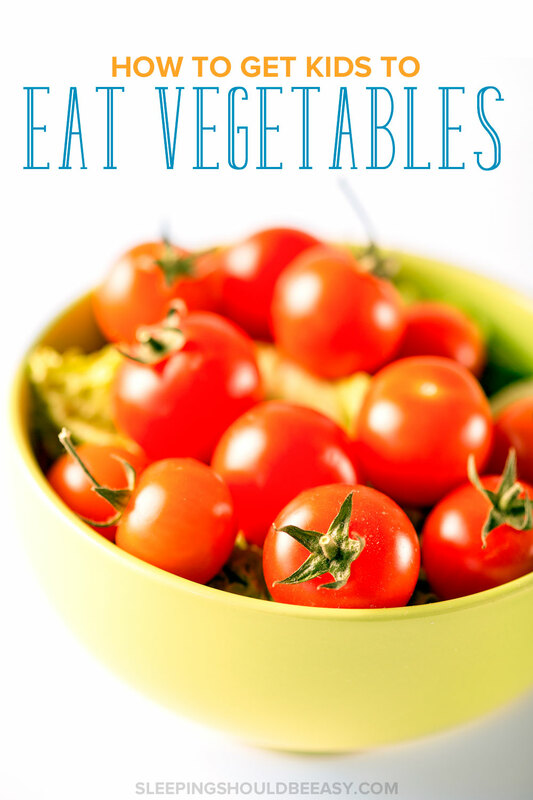 Knowing vegetables offer a ton of benefits they can relate to makes them more willing to try. If your child rejects a certain vegetable, see if you can prepare it differently. For instance, roast carrots for a softer texture and different flavor than raw. Or offer peas and celery as finger or dipping food they can explore with their hands. And yes, sneak them in. I used to be a snob about sneaking veggies into purees, sauces and patties. But I’d rather kids consume vegetables than not, even if we have to hide it. This might seem crazy, but I only offer my kids the same meal everyone else is eating. If someone doesn’t want to eat spinach chickpea salad, I’m not going to make them a peanut butter and jelly sandwich. Here’s another shocker: I don’t think it’s wise to pair a vegetable with a favorite food, as you might’ve heard. If I offer chicken nuggets and cauliflower, you can bet they’ll only eat the nuggets. But if I present them with a bowl of cauliflower soup, they have less options to turn the vegetable down. Offer your kids the same meal as everyone else. The number one rule? Don’t fight about food. I learned my mistake early on. Arguing about veggies only makes kids resent them even more. They form an unhealthy relationship with food. They’ll prize non-vegetables even more. We all have our own food aversions, vegetable or not. I still can’t get myself to cook a meal with eggplant. My son who eats anything would rather not eat a coconut. It’s just food. Let it go, including power struggles or your disappointment about a meal no one eats. Getting kids to eat veggies takes mindful persistence. Keep offering vegetables, even in unique ways, and have your kids try a food at least once. Get them involved early in the cooking process. Offer only the meals you want your kids to eat without giving them too many options to lure them away. And don’t argue about food—get kids to eat healthy with a positive outlook and by setting an example to follow. Need a way to organize your weekly recipes and shopping lists? 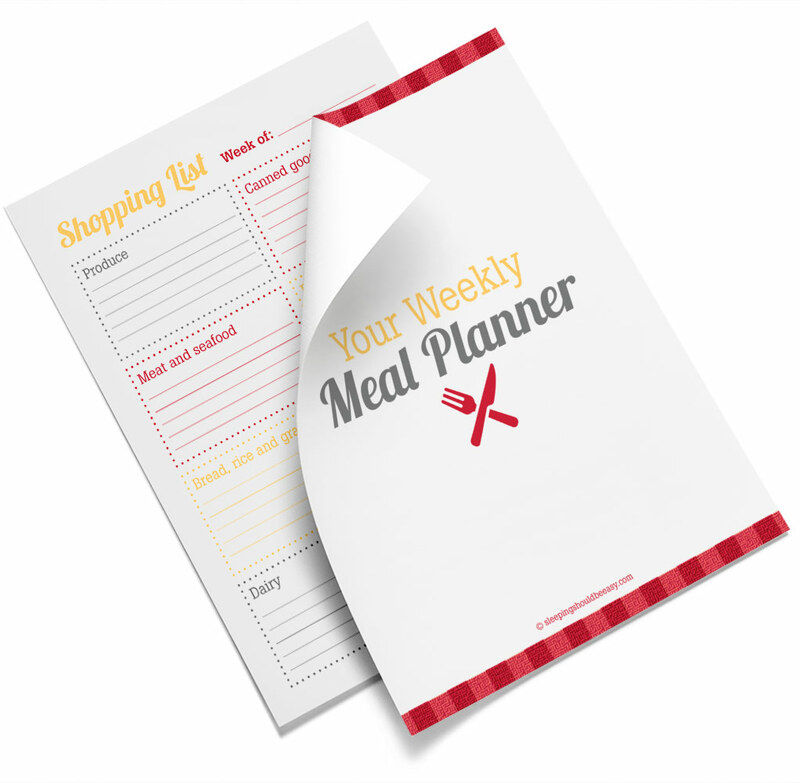 Join my newsletter and get my printable meal planner—at no cost to you! You’ll have an organized way to record your recipes and shopping lists—no more wasting time or feeling frazzled! 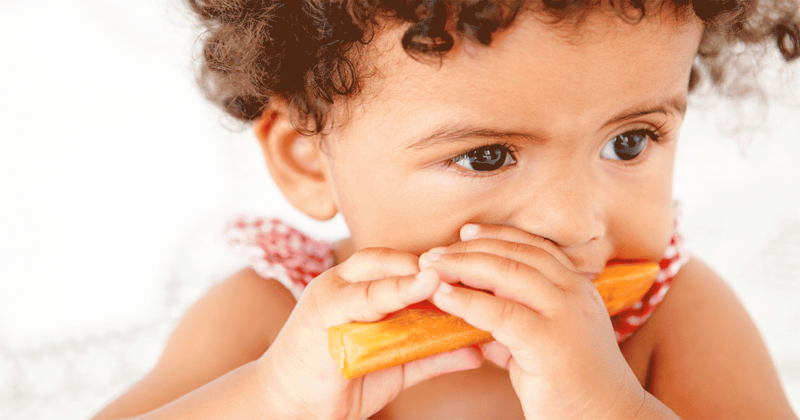 Tell me in the comments: What are your top favorite veggies for kids? I have one kid who will eat ANYTHING, but at daycare only. He’ll eat tofu, tempeh, broccoli, sweet potatoes, lentils, all fruits, and most vegetables. Scarlet will only eat like two things at school. At home, she’s the easier one and he’s not! I don’t get it but I’ll try these tips. That’s crazy Tamara! I wonder why the difference. Tempeh?! That’s serious stuff! And how funny that both kids are opposite, too. My oldest will try most things at least once. Seriously, she’s shocked more than one waiter/waitress by making chowing down on pretty much any seafood that’s put in front of her. But my other daughter needs encouragement to eat a single bit of any vegetable. I definitely think that I’ll have to try to prepare her veggies differently. The rest of us love our vegetables, so I keep hoping that will encourage her in the long run. Thanks for the tips! Awesome, Leslie! I hope she takes to veggies. I’d start with roasted sweet potatoes or carrots. Or now that it’s summer… corn! Mmm! For the most part my kids are pretty good with eating their vegetables. Some are better than others doing so. It’s funny how my oldest daughter(6 years old) is the “picky” one but when she was a toddler she would eat anything! Love that you said not to give our kids a choice and how not to pair a favorite food with a not so favorite vegetable. Great tips! Oh how funny that she switched to being picky! 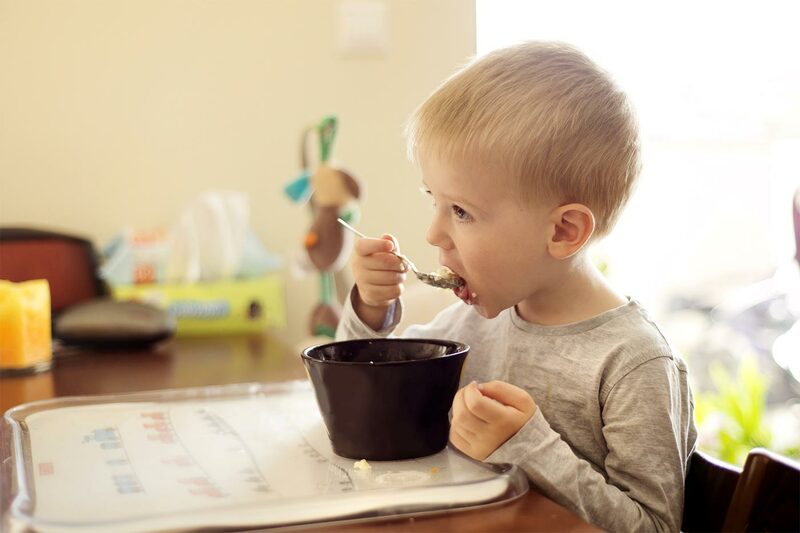 Our pediatrician did say that around age 2-3 is when they begin to establish picky eating, so I can see how they can switch.